A great review of issues #1-#3 over on the Small Press Big Mouth podcast. Although I've had a few written reviews it's kinda weird hearing people actually 'talking' about The Absence. I'll post the review as an audio file in a month or so but in the meantime I heartily recommend you all head over to the Small Press Big Mouth blog and download the podcast right now! You can also find it on iTunes under the Geek Syndicate podcast umbrella. 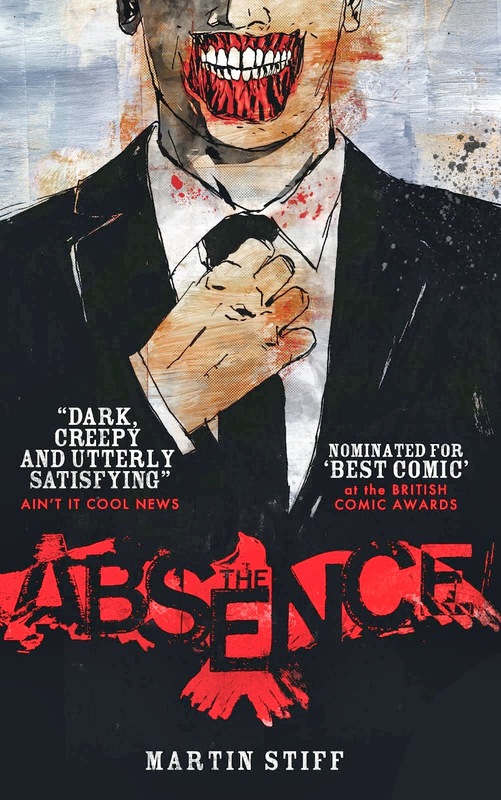 The review of The Absence starts about 30 minutes in but do please listen to the rest – it's a brilliant podcast about the small press comics scene.